Fan favourite Songs From The Wood was seen as the first in the band’s Folk Rock trilogy (Heavy Horses and Stormwatch followed). The album was recorded right after the tour of the previous album, Too Old to Rock ‘n’ Roll: Too Young to Die! 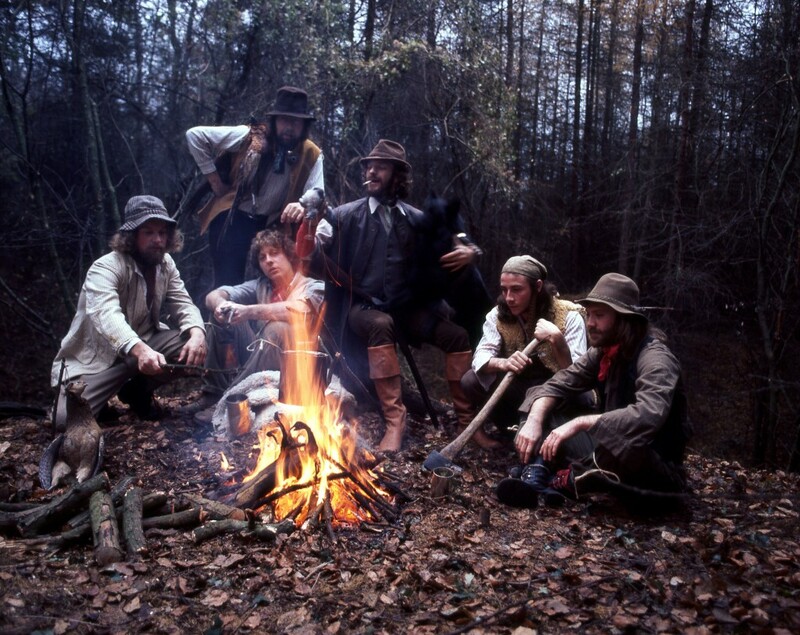 (1976), and demonstrated the desire of Anderson to change the musical style of the band, since he was meeting and even producing music from the folk rock scene – in 1974 Anderson produced ‘Now We Are Six’ for Steeleye Span. The album signalled a new direction for the band, who turned to celebrating British pagan folklore and the countryside life in a wide-ranging folk rock style which combined traditional instruments and melodies with hard rock drums and electric guitars. The album is considered to be the first of a trio of folk rock albums: Songs from the Wood, Heavy Horses (1978) and Stormwatch (1979). 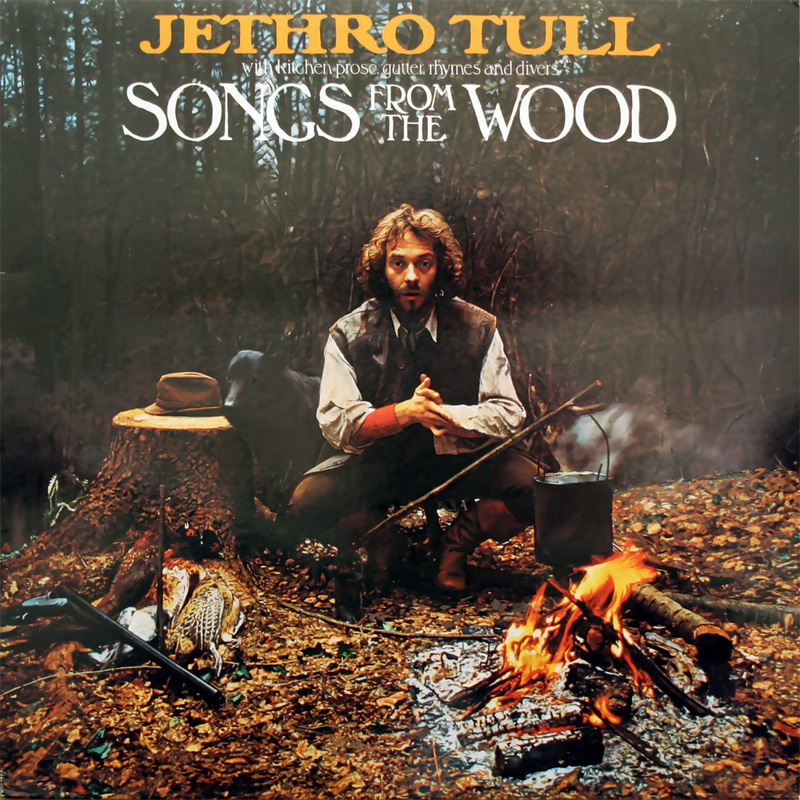 On the album cover appears an extended title line: “Jethro Tull—with kitchen prose, gutter rhymes and divers—Songs from the Wood.” The title track of the album contain two of these phrases in its lyrics.